Craft an opening pitch that gets your foot in the door! Could you articulately introduce yourself, your background, and your career goals in the time of a quick elevator ride? 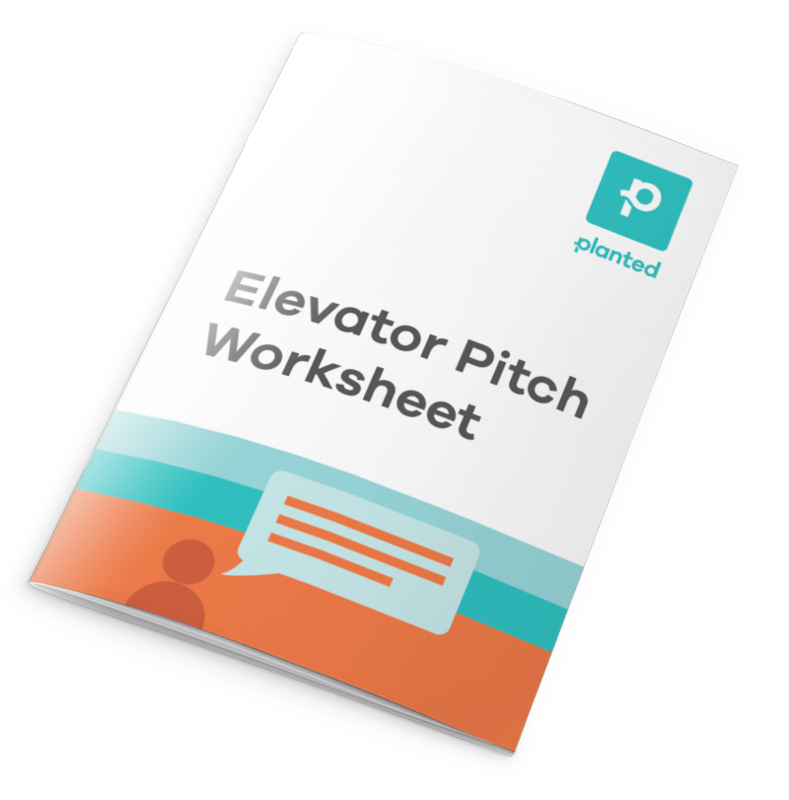 “Elevator pitch” is a popular way to describe the basic intro of who you are and what you’re looking for. It can be used in a ton of professional situations, like networking events, career fairs, and formal interviews. Saying it in an actual elevator is optional. You won’t always have time to tell someone your life story or to list every accomplishment on your resume. The best elevator pitches provide just enough background, context, and enthusiasm to make the other person want to continue the convo and learn more! Not sure your pitch measures up? Use this as a place to start.